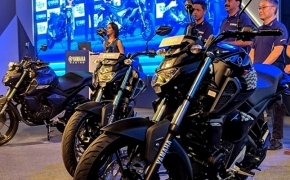 Suzuki Motorcycle India Pvt Ltd., a subsidiary of two-wheeler manufacturer, Suzuki Motor Corporation, Japan has launched the much-awaited adventurer tourer - V-Strom 650XT with ABS in India. The very potent Suzuki V-Strom 650XT ABS is known as the ultimate tackle to ‘Do-It-All’ motorcycle. The bike is renowned for its versatility across the globe as it is suitable for daily commute, long highway stretches; and unexplored rough roads. We are delighted to offer the ultimate adventure-tourer Suzuki V-Strom 650XT ABS to Indian customers as a Completely Knocked Down (CKD) Unit, assembled in India. Off late, Motorcycles have evolved as an extension of its owner’s personality. Individuals are now ready to invest to get an experience they were longing for. With it’s all-round capabilities, V-Strom 650XT ABS is the apt motorcycle for adventure enthusiasts who want to be able to ride the same motorcycle for daily usage as well. As our third new product launch of this financial year, V-Strom 650XT ABS delivers on our promise of introducing well-engineered and technological advance premium offerings;emphasising our commitment to the Indian market. The all new Suzuki V-Strom 650XT ABS is equipped with four stroke, liquid-cooled, DOHC engine with 645cc displacement and 90° V-twin configuration. 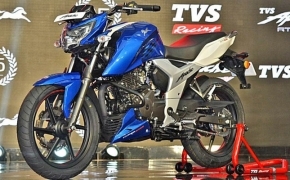 The bike is equipped with the fuel-injection technology that churns out an improved performance and fuel efficiency. The bike is equipped with new age lightweight Anti-lock Braking System (ABS) which offers a controlled grip on the road and trustworthy braking performance in extreme conditions. The V-Strom 650XT also comes in three-mode traction control system (2 Mode + OFF Mode), for superior control over the engine which is effective in difficult road conditions helping prevent rear wheel spin further adds to the riding confidence. 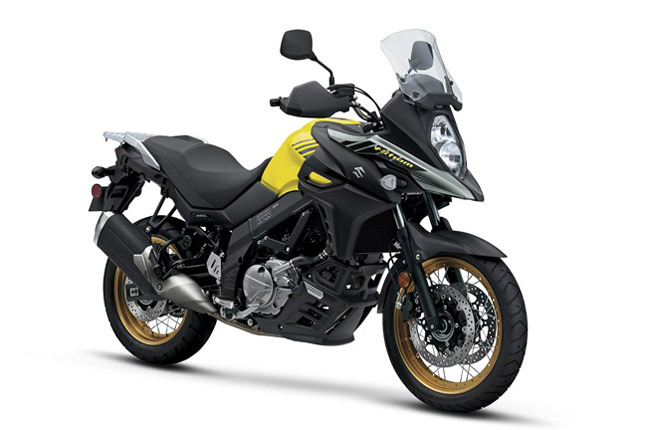 The newly launched suzuki V-Strom 650 XT comes in only two color options- Champion Yellow Color No. 2 and Pearl Glacier White. 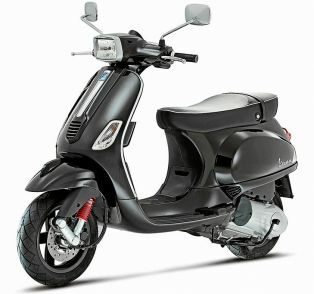 The bike is priced at 7.46 Lakh (Ex, Showroom, Delhi).